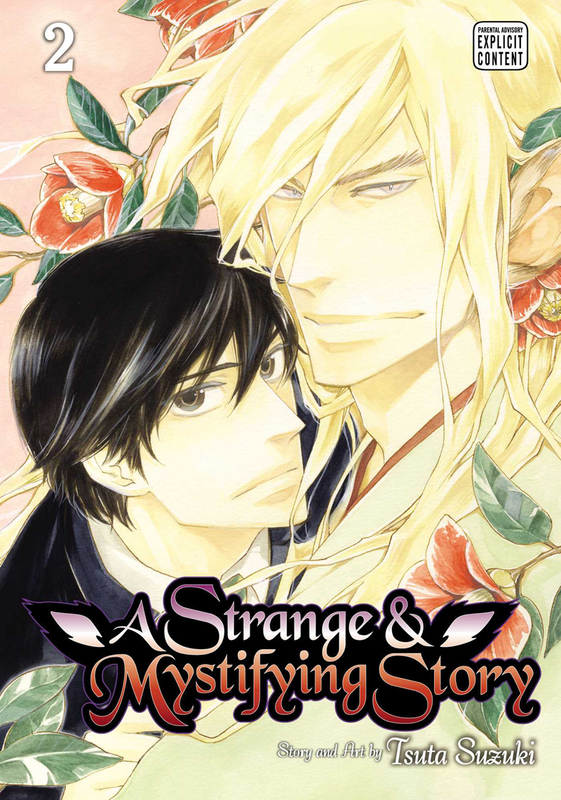 A Strange and Mystifying Story volume 2 features story and art by Tsuta Suzuki. 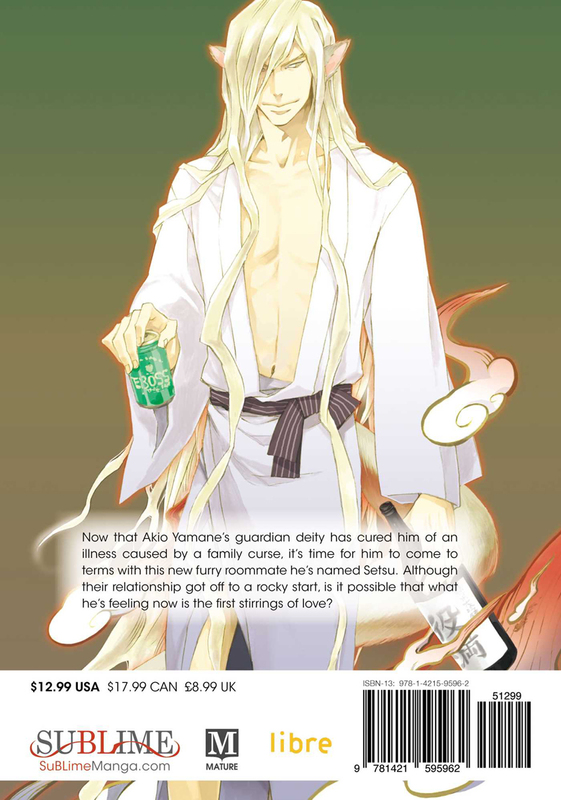 Now that Akio Yamane’s guardian deity has cured him of his illness caused by a family curse, it’s time for him to come to terms with this new furry roommate he’s named Setsu. Although their relationship got off to a rocky start, is it possible what he’s feeling now are the first stirrings of love?